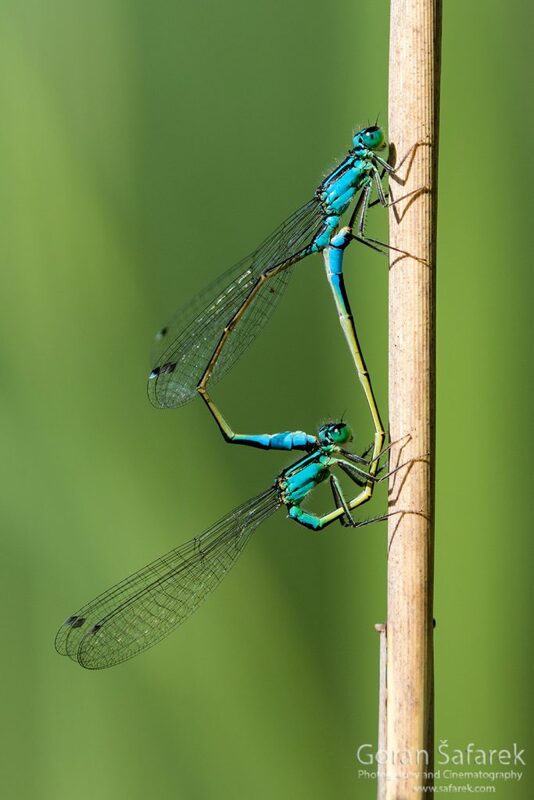 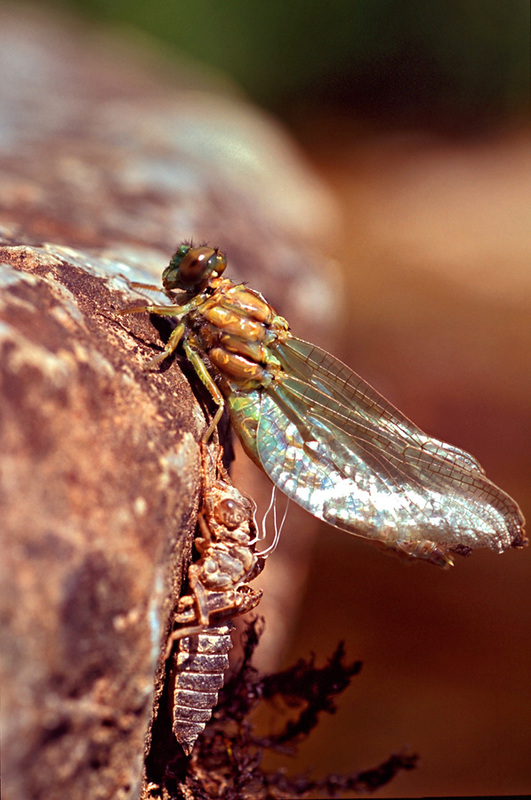 Dragonflies and damselflies - ancient flyers - World Rivers Become a Patron! 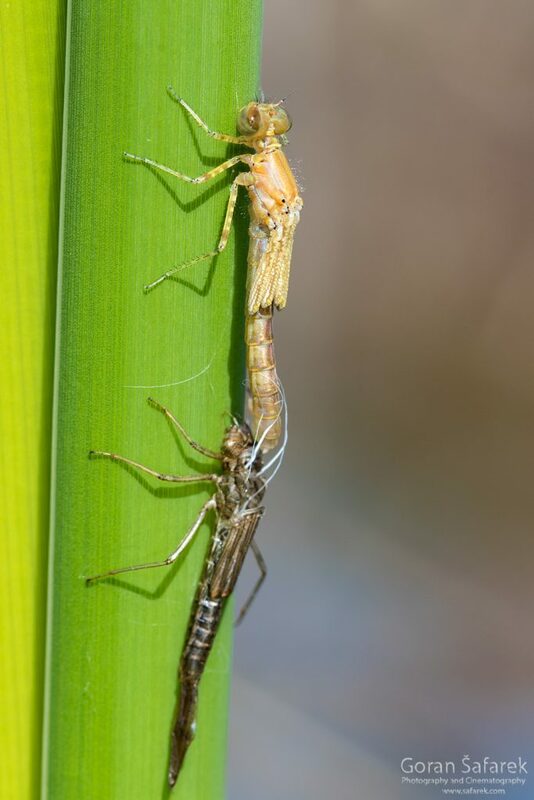 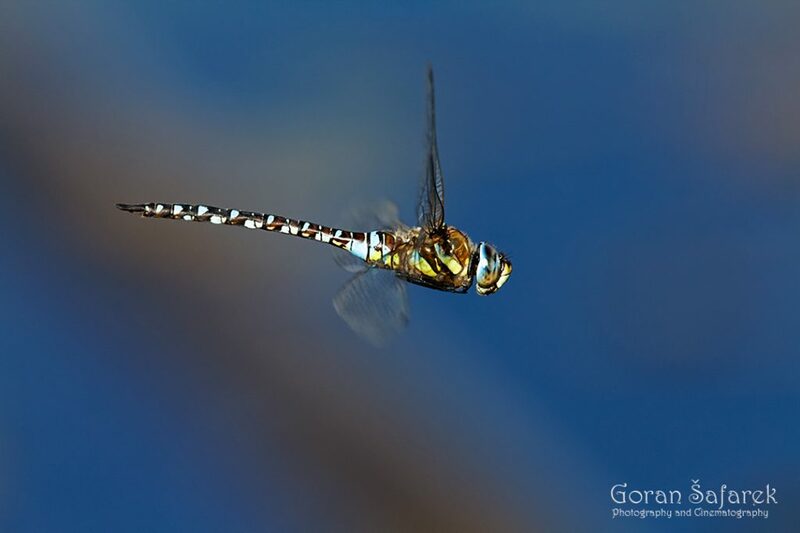 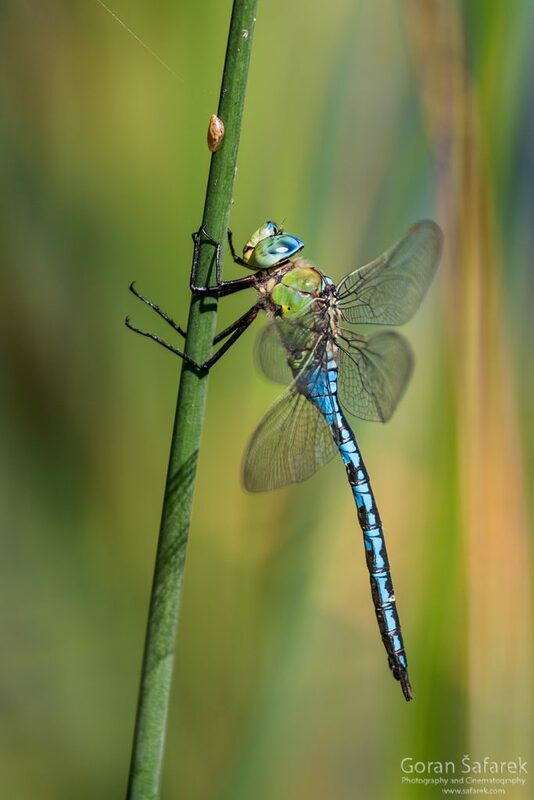 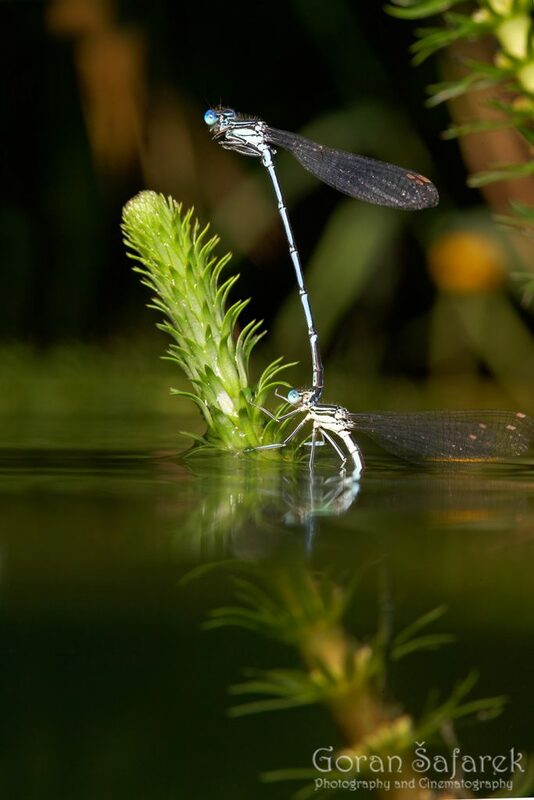 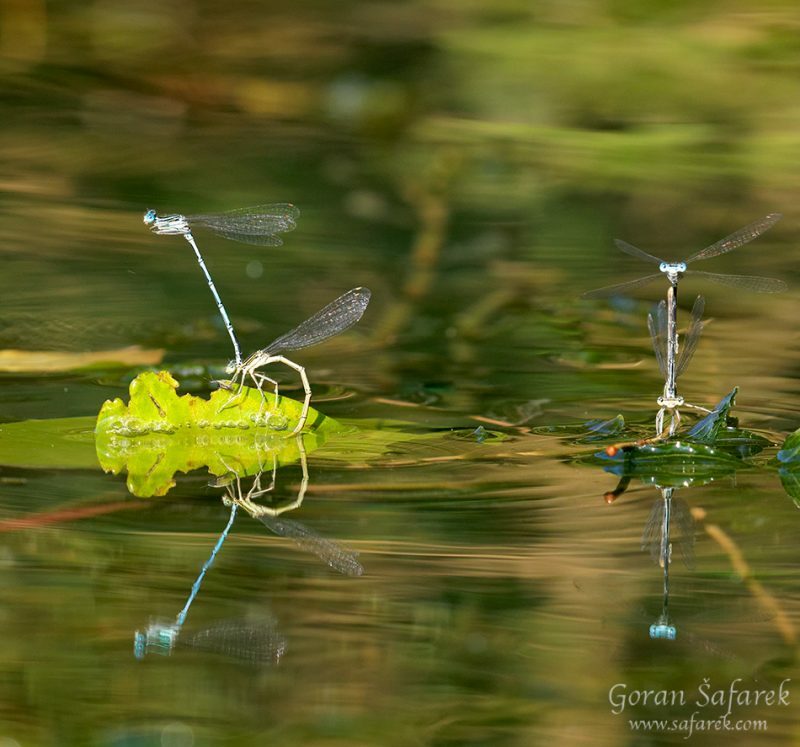 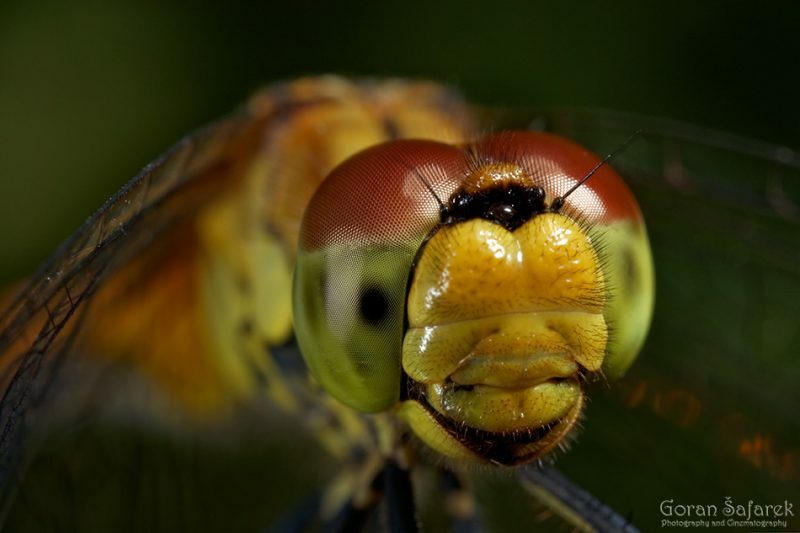 Odonata, the dragonflies and damselflies are large flying insects, living near the rivers and their backwaters. 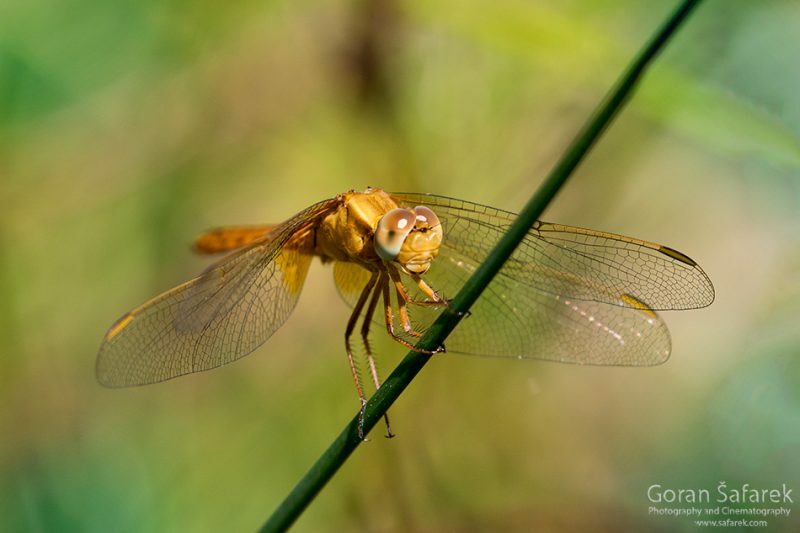 These beautiful flyers have fascinating life cycle, living in the water as larvae and airborne a adults.